The recent defeat for India against the Aussies came at a wicked time. 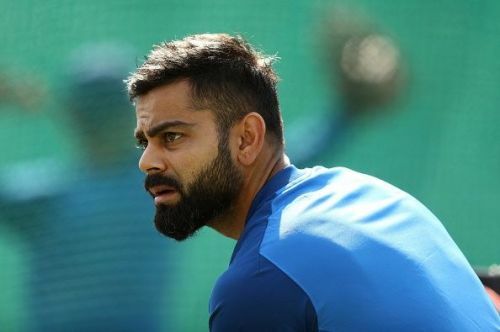 The ICC World Cup 2019 is right around the corner, and the last thing that Team India would want to see is their fans having dubious thoughts regarding the readiness of the team. If you look at the stats from last year, India was dominating the ODI format, and it was a formidable task for the opponents to triumph over them. The team was in great shape and had only lost one ODI series against England. Australia win over India at their home has undoubtedly brought more work on the table for the Indian think tank. Let's analyze certain points that placed the team under scrutiny. Rohit and Dhawan were invincible last year. The middle-order was seldom tested, as both of them stayed on the crease till the later stages of the match. But the last few months have been challenging for them. 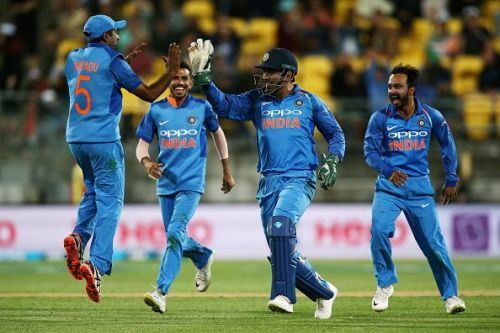 They have failed to provide a stable start and support expected; which made the fans doubt a solid opening pair and gave enough room for KL Rahul to enter into the picture as an opener. 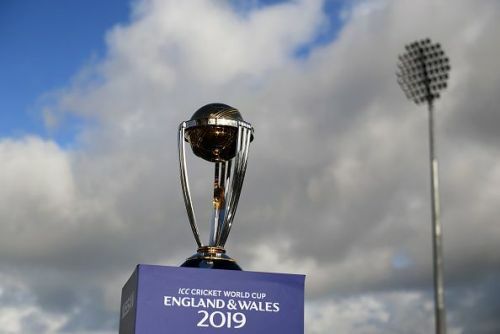 While expecting a century in every match would be a ludicrous demand from the fans, A steady start and decent runs on the total in the first wicket would be enough to keep the fans intrigued throughout the World Cup. But seeing the current scenario, the middle-order-dilemma still haunts the fans adding more pressure on the captain and the selectors. The final hope to get the best playing 11 would be the Indian Premier League. Kohli and Co would be on their toes to impress the fans and instil confidence for the World Cup. The ICC Cricket World Cup holds the highest recognition in the cricket world. When we analyse the past winners, we can see that the majority of the time the winning teams have given importance to experience over form. The tournament not only tests your game but also examines how well you perform under pressure. 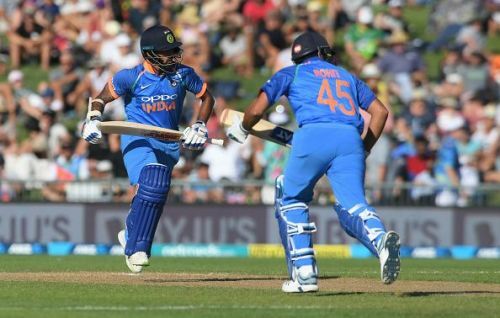 The likes of Rishabh Pant and KL Rahul were well tested, but if we take experience and equanimity of players into consideration, they aren't the ideal pick for the World Cup. Gautam Gambhir stated that players such as Ambati Rayudu and Dinesh Kartik are still a wise and perfect choice for the World Cup. We can all agree to the fact that the youngster lack experience and will have enough chances in the coming years. On the other hand, this may be the last chance for experience players like Rayudu and Karthik to get their hands on the cup and their name in the history of Indian Cricket. All that being said, Team India is seen as one of the most fierce competitors in the upcoming World Cup and the fans have the utmost trust in their captain who would be hoping to win the Cup and it makes it 3 for the country.